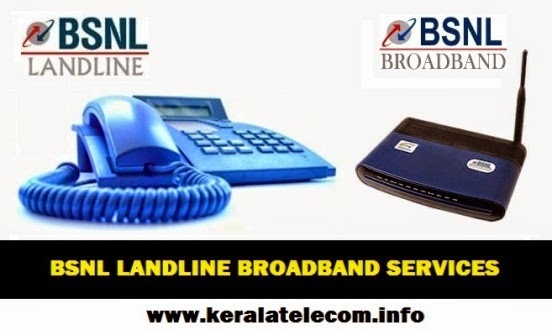 BSNL has announced the revision of installation charges for new landline connection on PAN India basis from 1st September 2015 onwards. As per the latest information, the installation charges for New Landline Telephone Connections (NTC / NPC) for Urban areas will be slashed to Rs 600 from the existing rate of Rs 750. However, the installation charges for rural areas will be the same as i.e, Rs 550 only. If customer opts for telephone instrument from BSNL, then Rs.600/- (Inclusive of VAT/Sale Tax) shall be charged extra as the cost of ‘CLIP’ instrument. The above charges will be applicable on PAN India basis with effect from1st September 2015.